It’s the classic rookie error – forgetting to turn off your phone’s data roaming function. Then before you can say “Telco”, you’ve clocked up a behemoth invoice. Here we reveal more bill-busting tips from the team at TravelSim. 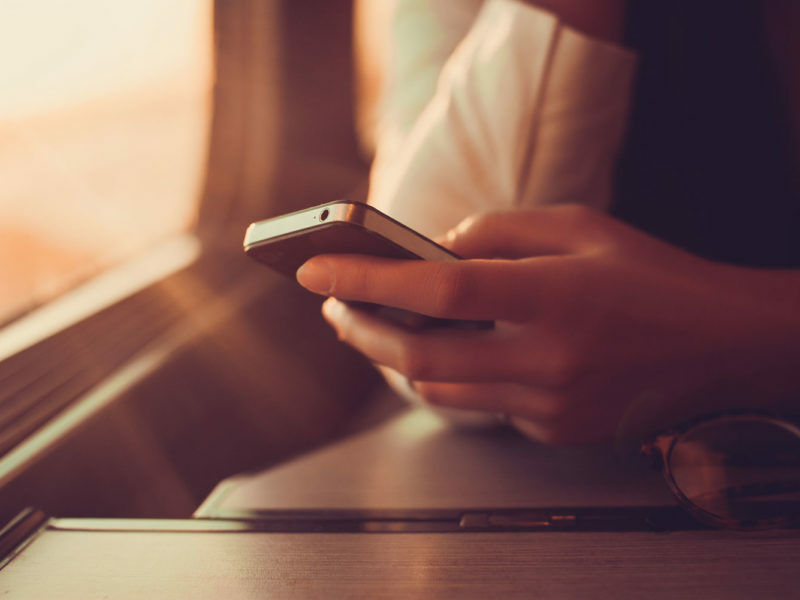 You needn’t spend an extra cent on data if there’s free wi-fi available on your travels. The beauty of the smartphone is its fuss-free ability to connect to wireless internet. Plenty of hotels have free wi-fi available to guests, as do many restaurants, bars and airports, and it’s simply the easiest and cheapest way to stay in touch while on the road. Some phones, particularly those purchased with a post-paid plan, are locked to a network provider. Telcos create this lock so that you can only use their network and alternate potentially-money-saving SIM cards won’t work on your handset. Happily, requesting your phone is unlocked is usually a fairly straightforward process. There are many international roaming SIM cards on the market, some of which come with free web SMS, bundles and allow friends and family to call you at local rates. We suggest opting for a prepaid option so you can better stay in control of your costs. 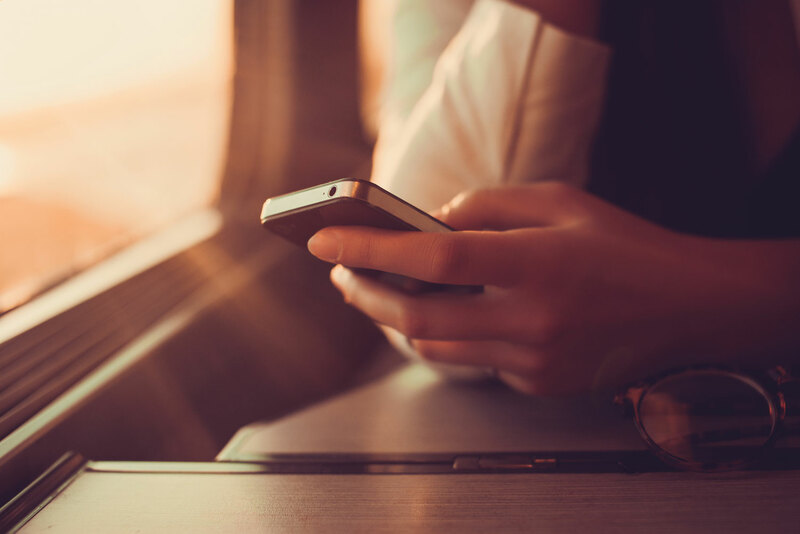 Texting is a great way to stay in touch when travelling, and is usually cheaper than a voice call. A text message is usually charged in 160-character increments, so keep in mind that you may incur extra charges when sending lengthy messages. Emojis can also reduce the number of characters available, so best leave the smiley face at home. Alternatively if you’re using an iPhone, you can also send iMessages via wi-fi for free. If you’re staying with your current service provider, make sure you turn off your voicemail service. Otherwise you can expect to pay international roaming fees to retrieve the messages and in some instances, an extra charge to receive the voicemail. If your emails are set to “push”, this means they will be downloaded and sent to your phone automatically. Try setting the function to “fetch” so you can choose when to download emails – handy if you’re low on data and can’t access wi-fi. Some apps such as Facebook, WhatsApp and Snapchat may send you notifications and updates. Turn these notifications off and you’ll save on both data roaming costs and battery. When in a new city and needing help getting from A to B, an offline mapping app allows you to determine your location through your phone’s GPS, without using any data. We recommend downloading an offline map app such as MapsWithMe Lite before you go.